Composed by G.C. 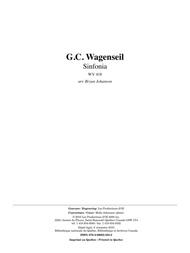 Wagenseil. 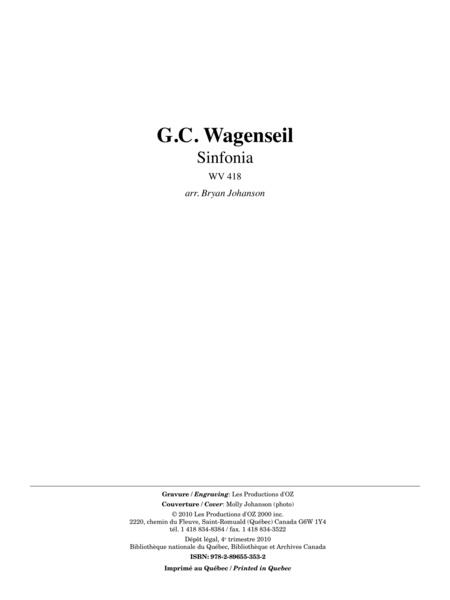 Arranged by Bryan Johanson. 20 pages. Les Productions d'OZ - Digital #DZ 1454. Published by Les Productions d'OZ - Digital (ZZ.DZ-1454).